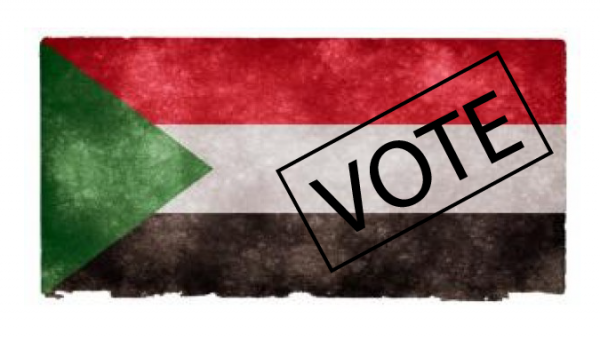 Sudan will use an electronic voting system for the first time in its electoral history in April’s elections. The chairman of the National Election Commission (NEC) Dr. Mukhtar Alasam confirmed in a press conference in Khartoum that an electronic voting system will be deployed in cities and urban centers around the country. According to Dr. Alasam, a budget of $100 million has been set aside for the Sudanese presidential and national assembly elections. Telecommunication companies will support the election processes and that will also help in bringing down the running cost of the election process. Several regional and international bodies have expressed interest in monitoring this electoral process.